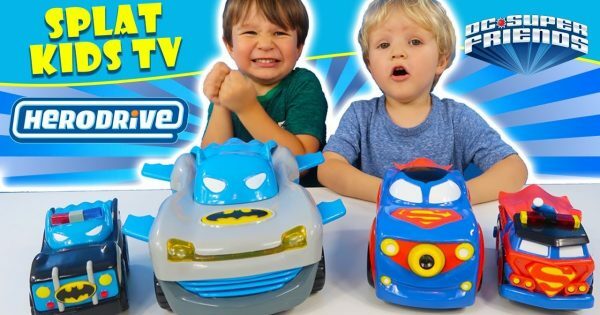 See what Splat Kids TV thought when we sent them vehicles from all new HeroDrive! 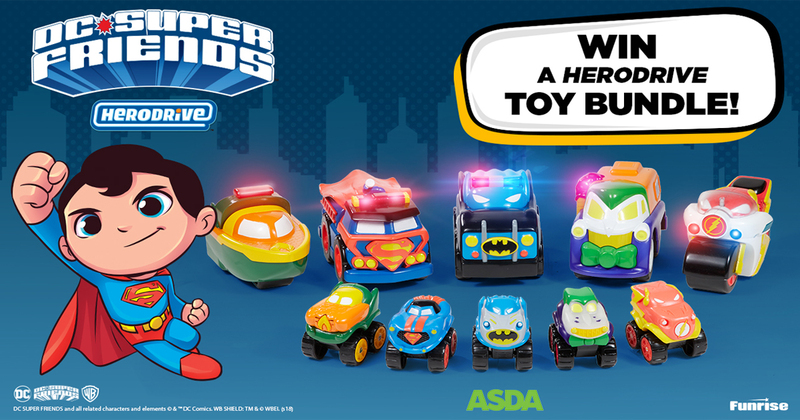 We love the range so much we wanted to send a few lucky kids HeroDrive vehicle boxes so they could test out the collection! 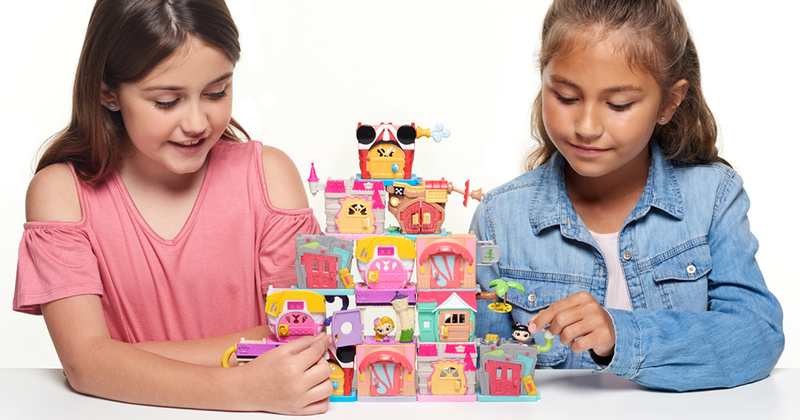 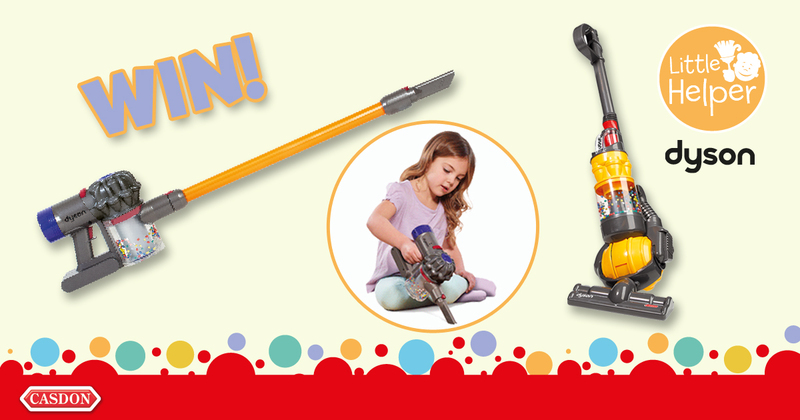 Watch this cute unboxing video by Splat Kids TV and see what they thought to the range!